This week is for the foodies! With both Ambler and Ardmore restaurant weeks beginning this week, their main streets are bound to be packed from one end to the other. 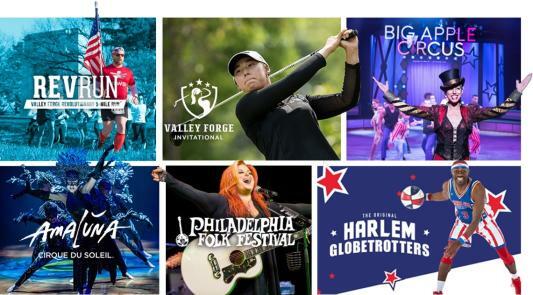 From Cirque Du Soleil to the World Music Concert Series and two restaurant weeks, you&apos;re in for a real action-packed Montco experience! After a super successful opening week, Cirque Du Soleil is entering it&apos;s second round of shows! VOLTA is a captivating voyage of discovery. It&apos;s about finding yourself, and unveiling your personal powers. Inspired in part by the adventurous spirit that fuels the culture of street sports, the show weaves acrobatics in a visually striking world driven by a stirring melodic score. For the second year in a row, Abington Art Center is hosting its World Music Concert Series, a weekly outdoor music event that brings entertainers from countries around the globe, including Haiti, Sudan, Mali, and Nigeria. Based on the best-selling novel by Mitch Albom, Tuesdays with Morrie is the story of a young man, an old man, their friendship, and life&apos;s greatest lesson. It&apos;s both hilarious and deeply heartfelt. The show runs July 10 through 29 at Act II Playhouse. The classic Rice and Webber musical, Joseph and the Amazing Technicolor Dreamcoat comes to the stage of Playcrafters of Skippack this July. The plot is based on the story of Joseph, as told in the book of Genesis. The show runs July 12 through 28. Step into the enchanted world of Disney&apos;s Beauty and the Beast with Methacton Community Theater. The classic tale of Belle and the Beast is retold in this musical adaptation. The show runs July 13 through 22 at the Shannondell Performing Arts Center in Audubon. The classic 1984 film Footloose is adapted for the stage at this youth production from the Dramateurs at the Barn Playhouse. 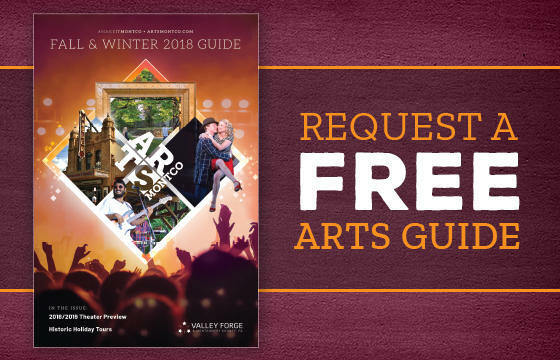 Performances are July 20 through 28. Ardmore Restaurant Week is back with budget-friendly offerings showcasing why Ardmore is the hottest culinary destination on the Main Line. 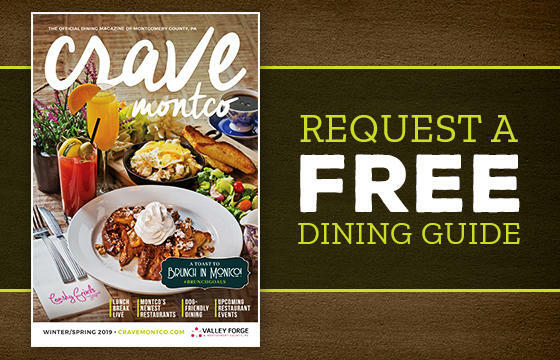 Experience the difference for yourself by trying one of Ardmore&apos;s diverse dining options! Toast to Independence Day on July 19th with Luc "Bobo" Van Mecholen and Chimay Trappists! Keep the chalic with liter of Chimay Grande Reserve. Come and celebrate the history of beer on July 21st! Taste a few of the Trappists/Classics on tap featuring: Gulden Draak, Petrus, Rodenbach and much more. S&B presents a series of full-course meals curated in secret for your indulgence. The Pennsylvania Provincial Army needs you! 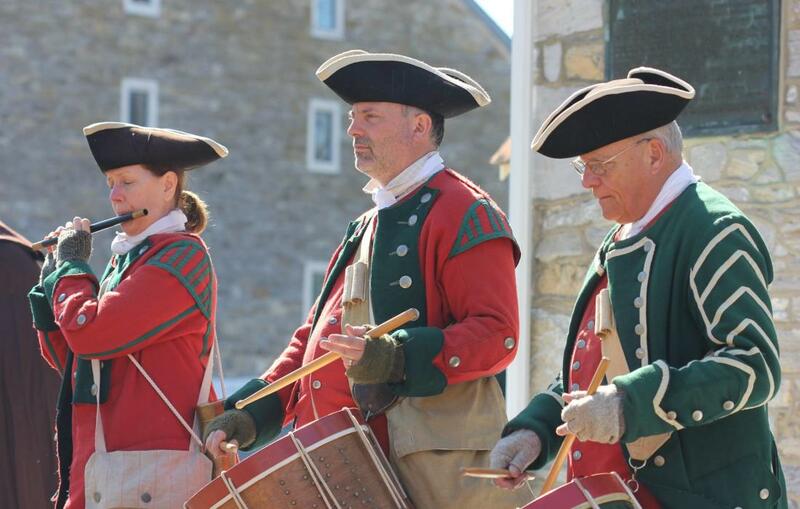 Join French and Indian War interpreters from the 1st and 3rd Battalion of the Pennsylvania Regiment as they demonstrate military life during the French and Indian War waged between Britain and France between 1754 and 1763. Bring your lunch to Valley Forge Park on select Wednesdays for the summer Lunch & Learn Speaker Series. Topics include "Colonial Women for the 21st Century," "Just Imported from London: An Apothecary Shop&apos;s Place within the British Empire," and "An Unrecognizable America: Life without the Antiquities Act of 1906." Paoli Battlefield Historical Park&apos;s Revolutionary Lecture Series steps back in time to the 18th Century for a night of Colonial Music and Dancing at the Historic General Warren Restaurant. Learn the dance steps and the musical culture of the era while enjoying heavy hors d&apos;oeuvres on the restaurant&apos;s outdoor patio.